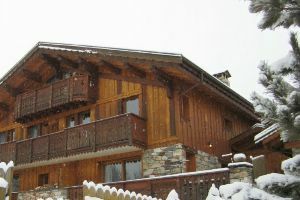 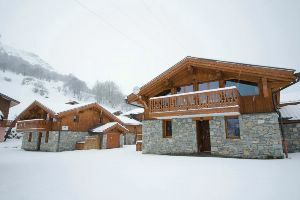 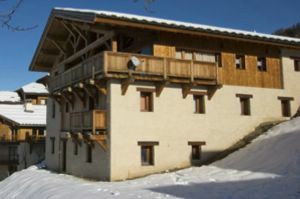 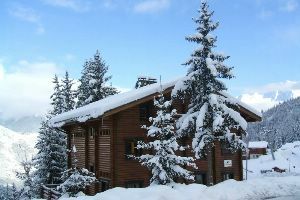 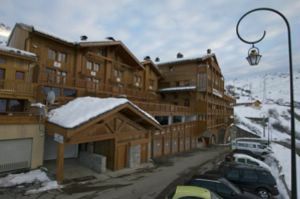 Book early and save on your ski holiday for next season! 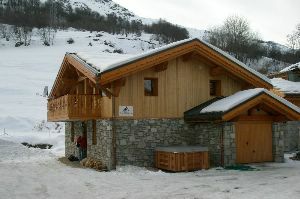 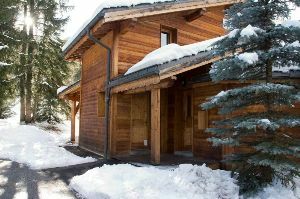 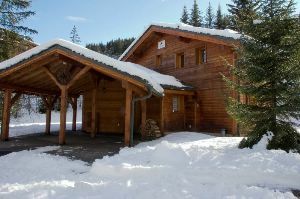 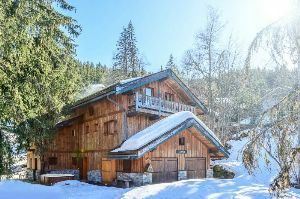 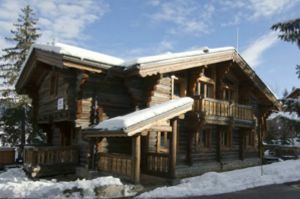 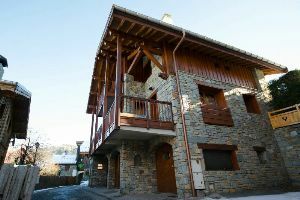 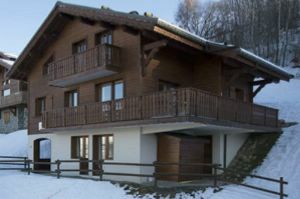 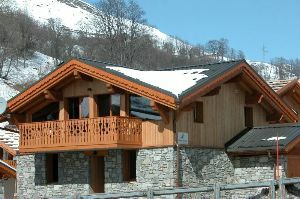 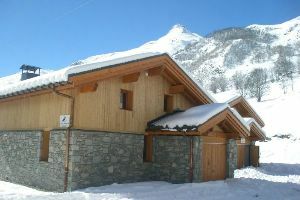 Choose the best chalets in the best locations and SAVE money. 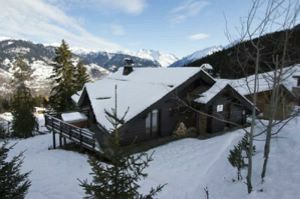 Offer ends 19th April - Hurry!